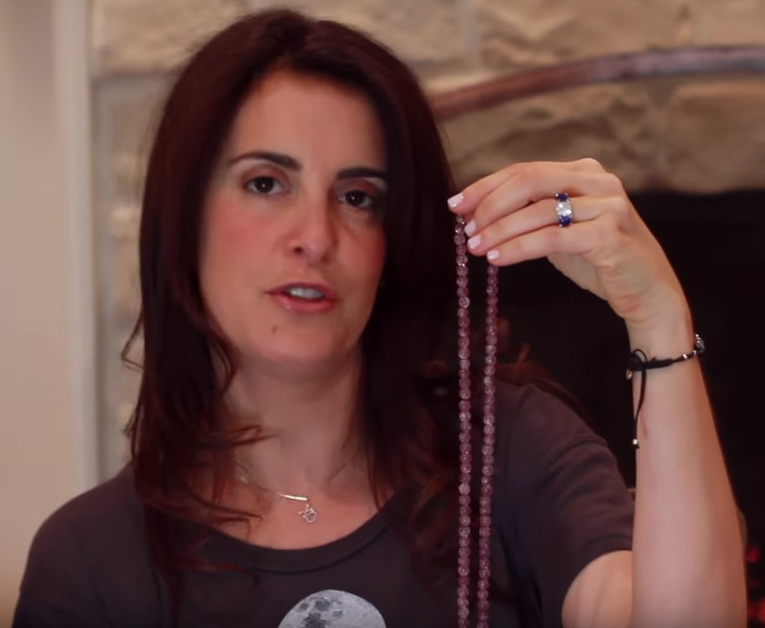 FREE MALA GIVEAWAY- Your Choice up to $100! Create a quick and fun Video Product Review, upload it to Youtube and if we use it for promotions, you get your choice of mala, up to $100!! 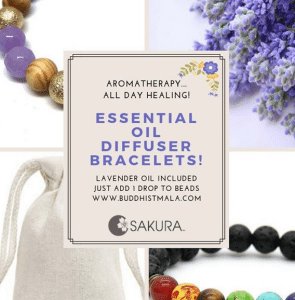 We will announce the winner of our FREE MALA GIVEAWAY on July 30Th 2017! Please check our Facebook Page for the Announcement. YOUTUBE BY VIDEOTAPING A REVIEW! and you will be entered to win! EASY! Thanks!